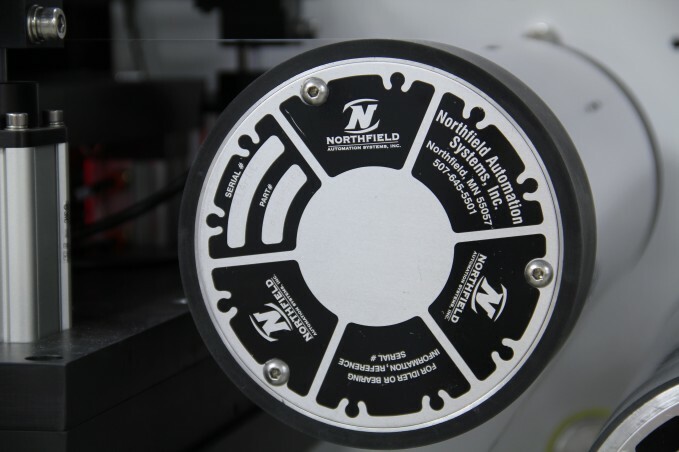 NORTHFIELD, Minn. – Mark Wegner, president and co-founder of Northfield Automation Systems (NAS), knows well the difficulties, the pressures and the stresses faced by process engineers and others wrestling with precision automation challenges.Why? Because, he points out with a smile, he has lived on that side of the fence. As a former Process Engineering Manager and R&D Engineer for Sheldahl, Wegner was a key part of a roll-to-roll flexible electronics manufacturing culture. He worked to identify and implement the new technology that would help his team meet the tighter tolerances required by the industry. Today, at Northfield Automation Systems, Wegner directs a highly qualified team of engineers – engineers who have significant expertise in manufacturing – as they create high quality, precision process automation solutions. NAS designs, engineers and fabricates automation machinery for OEMs and high-volume, custom manufacturers. The company’s engineers provide consultative support for streamlined manufacturing processes with turnkey, integrated equipment. Part of the reason Wegner is optimistic about the company’s future is the fact that he and his team have identified and are successfully reaching into new and emerging technology fields. Flexible solar cells, batteries and displays, along with smart sensors, are all areas where NAS is achieving significant market penetration. Despite the move into the new emerging markets, Wegner is quick to point out that these new areas of focus are not intended to fully replace previous lines of business.